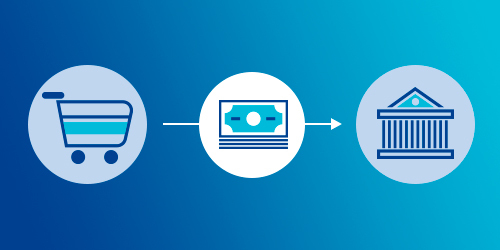 Our Web API is the easiest way to onboard customers online for recurring payments. Your customers can then pay-as-they-go or you can set them up for a payment plan. 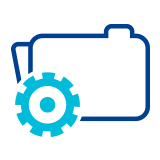 Our File API is also at your disposal for your batch processes. You can also take a look at our full guide on how to set up direct debits. 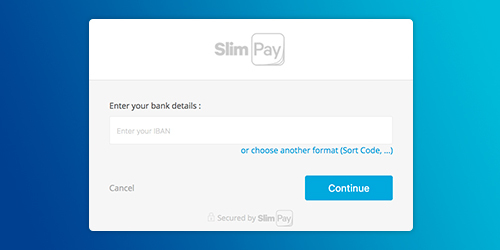 In a subscription business model, the payment step of the checkout usually consists of choosing the payment method and saving it for later use. Some freemium services also choose to collect the payment information at the first due payment. 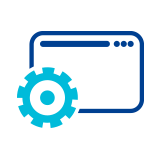 Our web services are here to help you embrace that business model as easily as possible! Capture your customer payment information for immediate or later use. Collect payments without bothering your customer and handle the payment issues. 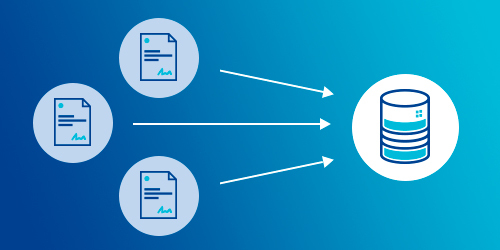 Import already captured payment information and use it to collect payments. Stuck with an error in your code you can't fix? A guide you don't fully understand? Ask your question with as much detail as possible. We will do our best to help you.